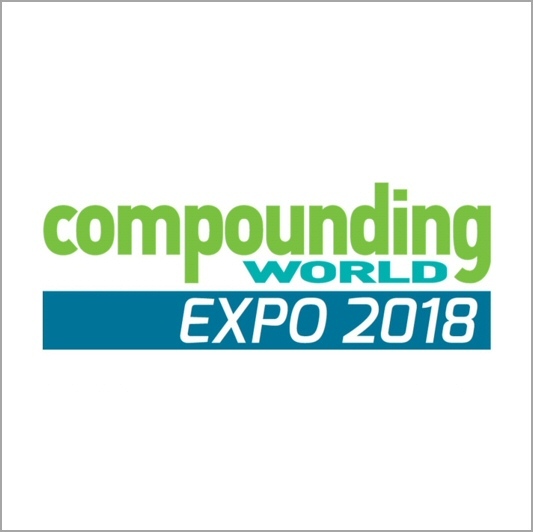 Compounding World Expo takes place over 27-28 June 2018 in Essen, Germany. 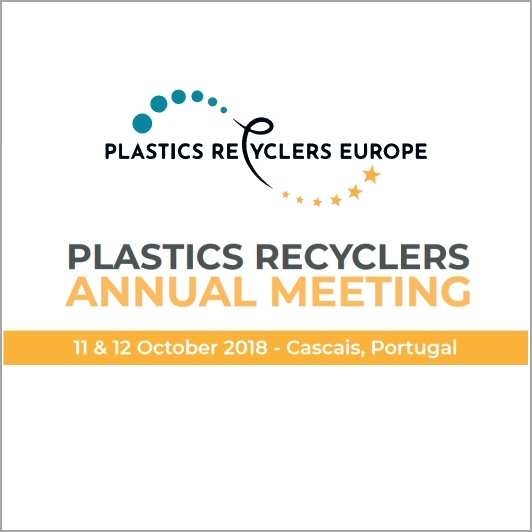 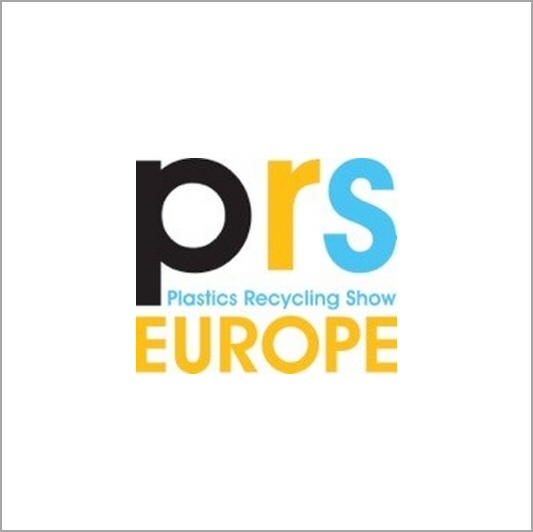 The exhibition will feature an international array of suppliers of polymer additives and compounding machinery and equipment, as well as providers of related services. 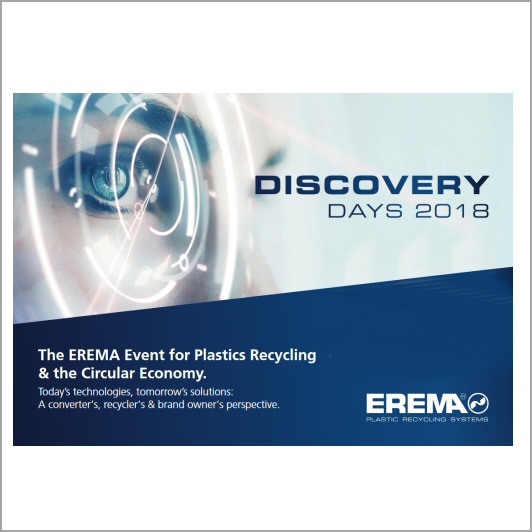 The exhibition is free-to-attend and includes two free conferences, which will feature technical presentations and business debates held in two conference theatres on the exhibition floor.